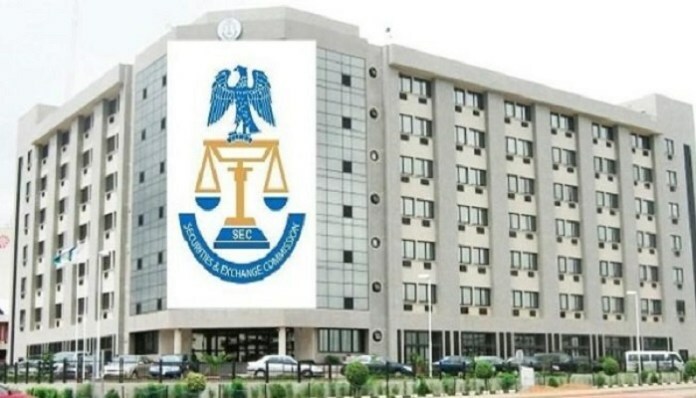 One year after it cancelled the registration of Partnership Investment Company Plc and its subsidiaries, Nigeria’s Securities & Exchange Commission (SEC), on Wednesday distanced itself from “repayment plan” offered to investors currently in circulation. The statement recalled that the SEC’s Administrative Proceedings Committee (APC), in June 2017, cancelled the registration of the Partnership Investment Limited and Partnership Securities Limited, in addition to banning the Principal Officers/actors from participating in the capital market. It therefore warned the general public and investors to be wary of such, directing that the proposal and repayment plan be rather submitted formally to its office for scrutiny and approval, in what it says is in line with its responsibility of protecting the affected investors. SEC in the statement said its attention was “drawn to an electronic message being circulated to investors on behalf of Partnership Investment Company Plc and its subsidiaries captioned “Re Partnership Investment Company Plc. Restructuring and Re-organization: A Plan to Pay All Creditors/Customers”. 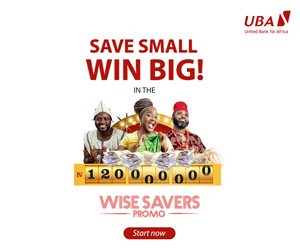 The message, it continued, “indicates a proposal to investors who lost monies to Partnership Investment Company Plc and its subsidiaries, especially Partnership Securities Limited to sign up to participate in a repayment plan with two options. For example, aggrieved clients of Partnership Investment and its subsidiaries have been offered a cash payment or acceptance of “equity in a company to be registered and listed on the Nigerian Stock Exchange,” under Option A, a 3-year repayment plan. While Option B involves investors accepting payment of only 50% of their investment payable within 12 months.